AxisRooms pricing plans are built to grow with your business. Whether you’re a small hotel, hotel chain or a vacation rental there’s a plan for everyone. Artificial intelligence(AI) makes booking travel easier and ensures travelers to get the best price. 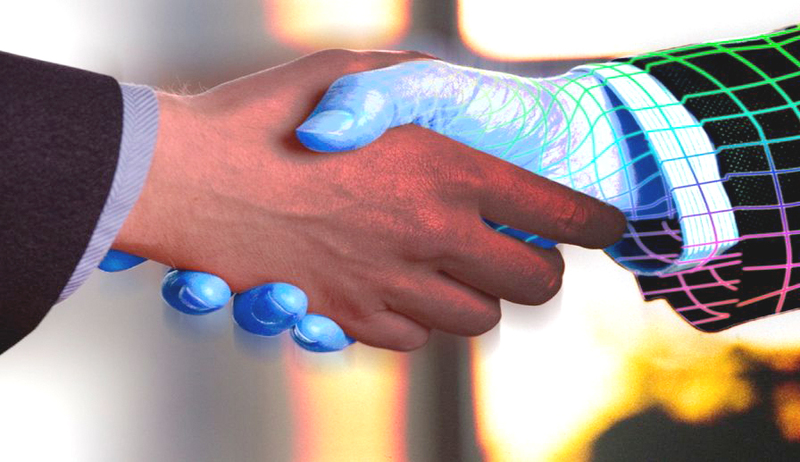 AI can save business time and money, while potentially eliminating human error and allowing tasks to be performed. The theory and development of computer systems able to perform tasks normally requiring human intelligence such as visual perception, speech recognition, decision-making, and translation between languages. Chatbots are being used in travel industry to help travelers aid in planning and schedule management. 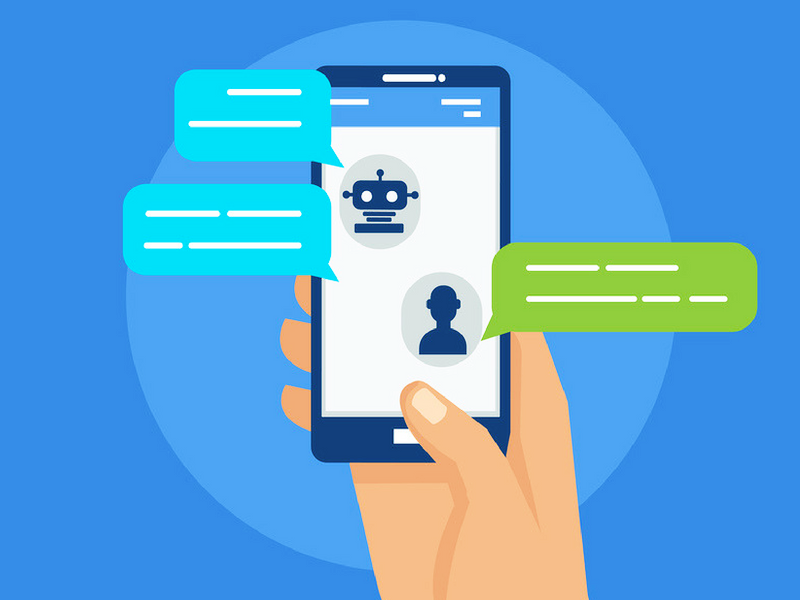 Based on natural language processing(NLP) Chatbot and virtual assistants provide solutions. Speed of response to a enquiry is most important for successful customer service. Virtual assistants not only can help you grow your brand loyalty but also optimize your business performance. AI can response to questions and provide the required information to customers, even when customer care representative is unavailable. 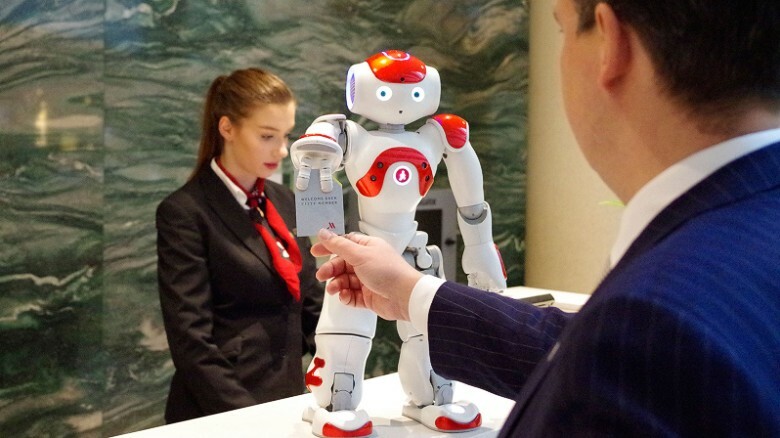 Robots are slowly making positive waves in hospitality. Connie the first Watson enabled robot concierge in the hospitality industry was used and introduced by Hilton. Connie will be able to recognize faces and greet guest. This robot uses artificial intelligence and speech recognition to provide tourist information to customer who speak to it. Smart personal assistants such as Google Assistant, Siri, Cortana, Alexa etc, are growing in popularity. 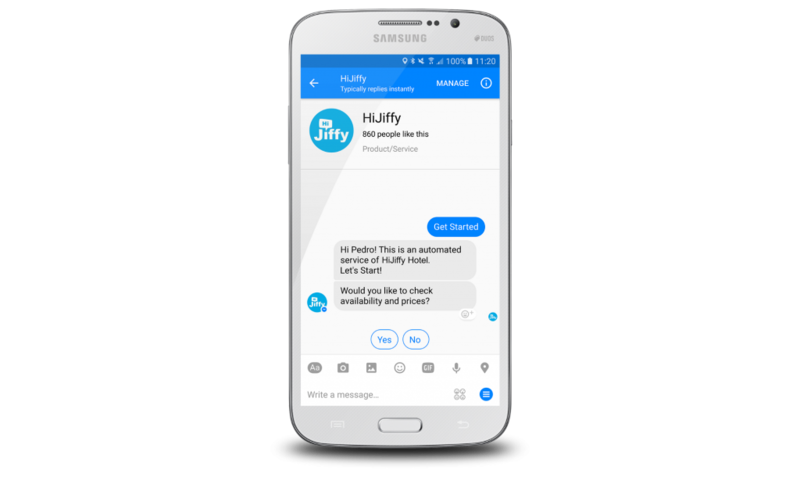 Virtual assistants such as Hijiffy can help on the booking friction. Guest can ask questions, check the recent rates, know about the hotel services and book a room through hotel’s Facebook messenger. Sowmya has contributed 25 entries to our website, so far. View entries by Sowmya. How satisfied are you with the timeliness of order delivery? Would you recommend our product / service to other people? What should we change in order to live up to your expectations?